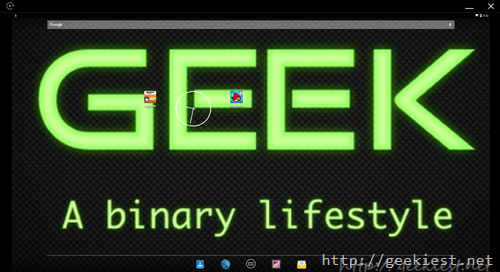 Are you on a PC or tablet running Windows 7 or higher, and want to run Android applications on it ? Here is the best solution from the American MegaTrends, AMIDuOS. 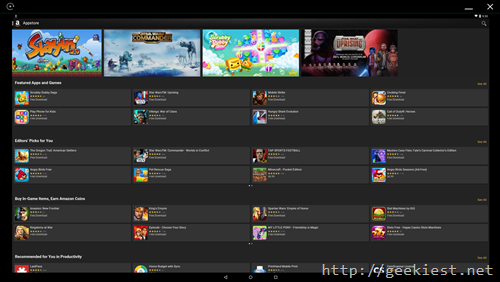 This Android Emulator is better than the Bluestacks and Genymotion. Installation of this software, you can get the installer from the download section of the website. There are two android versions available so you can choose Lollipop or Jellybean. Download 64 bit and 32 bit according to your PC. is straight forward and nothing much to worry about it. You can activate the trial version (30 days) for FREE to test this application before you buy it. After installation you can use DuOS Configuration tool to configure settings like Shared Windows folders, Display mode, Memory usage, Network, Root mode, Resolution, Input manager, Camera and GPS. 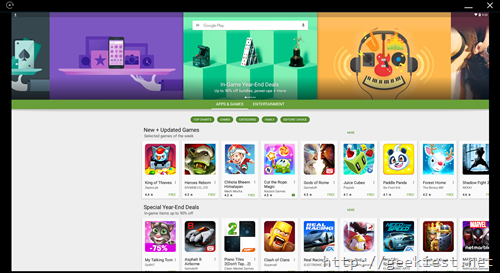 You will have to install Play store to get the applications from the Google play store. You can download the installer file , right click on it and choose “Apply to DuOS” from the context menu. 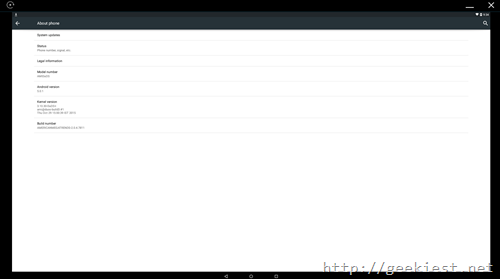 You can also install APK files like this. Am using both Play Store and Amazon App store (which comes pre-loaded with it) with this AmiDuOS. 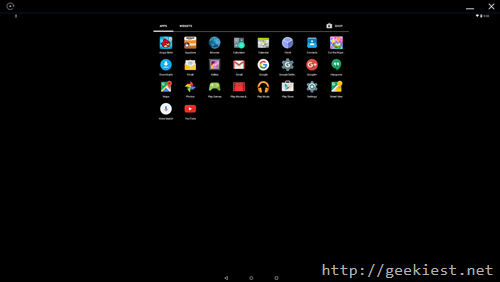 After using this application for some days, I found that this is a really good application if you want to run Android on your Windows. This is one of the best application I have seen so far. 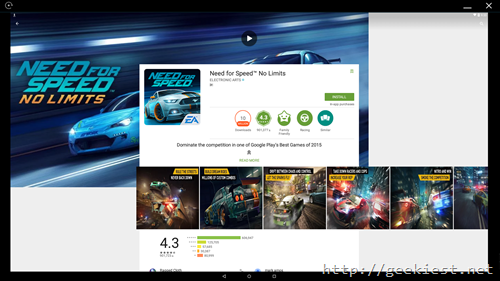 You can see the below video to see how easy it is to get applications from play store and also to play android games on Windows. 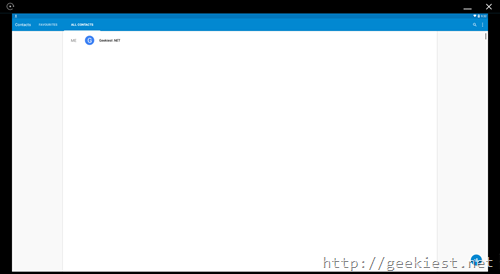 One error I faced is Hyper-v feature is enabled, please disable Hyper-v feature for better performance error message. After this application will not start. You will have to stop the Hyper-V feature from the “Turn Windows features on or off” under uninstall programs section in control panel. 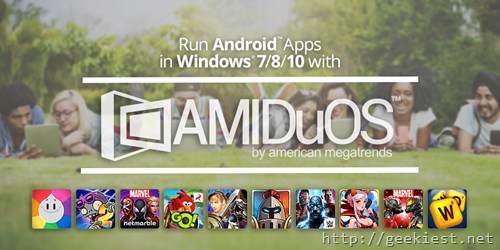 AMIDuOS runs almost all android applications with out any issues. 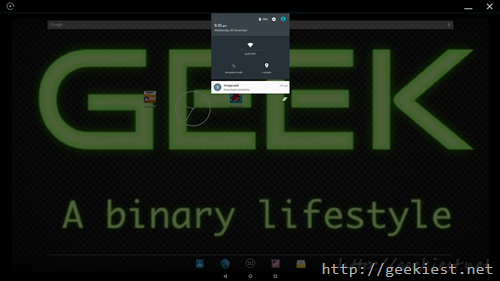 If you are using multiple monitors, This application will run on the primary monitor. This application cost is just $15 (for the Lollipop version) and $10 for the Jellybean version. Just remember that you can try it for 30 days before purchasing it. We believe that you will be satisfied with the amount you pay for this wonderful application. We have 5 FREE full version licenses of this tool for our users. (Thank you AMIDuOS and Luke). 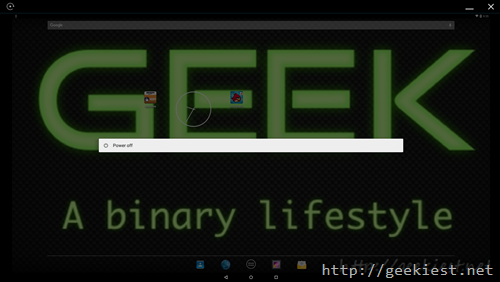 Want to Run Android applications of Windows ? 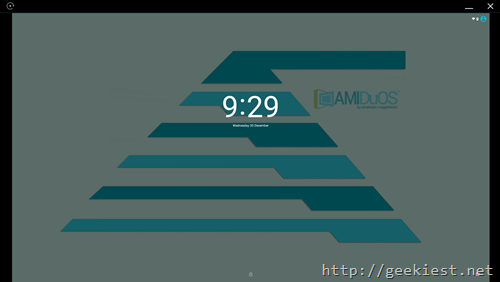 AMIDuOS is the best tool for it.